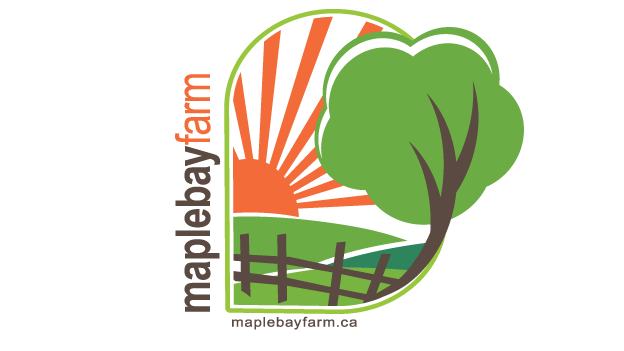 We, at Maple Bay Farm, are very proud of how our animals and land are treated, and we invite you to contact us to come and see for yourself. All products are available while quantities last. Full sides, half sides and custom orders may be requested prior to butchering. Ask us for details. * All prices are subject to change. Please note the date provided on this price list to ensure that you are viewing the latest version. To ensure that you are seeing the latest information, click on the Refresh button found on your toolbar. Note: Due to increased production costs, price for duck eggs has increased as of Nov. 1/18. 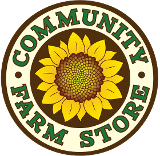 Our duck eggs are also available at the Community Farm Store located next to The Brick. To see responses to Frequently Asked Questions, click on the link.